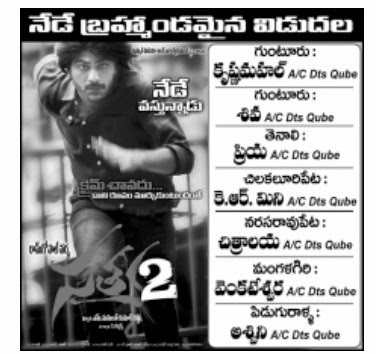 Satya 2 releasing today in good number of theaters. 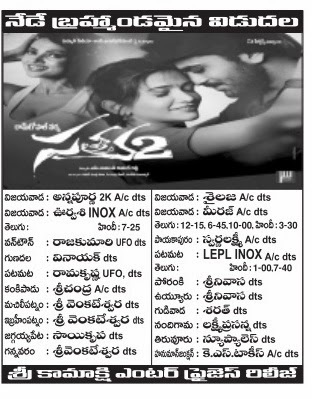 Its releasing in Telugu & Hindi Versions. Check out the list.